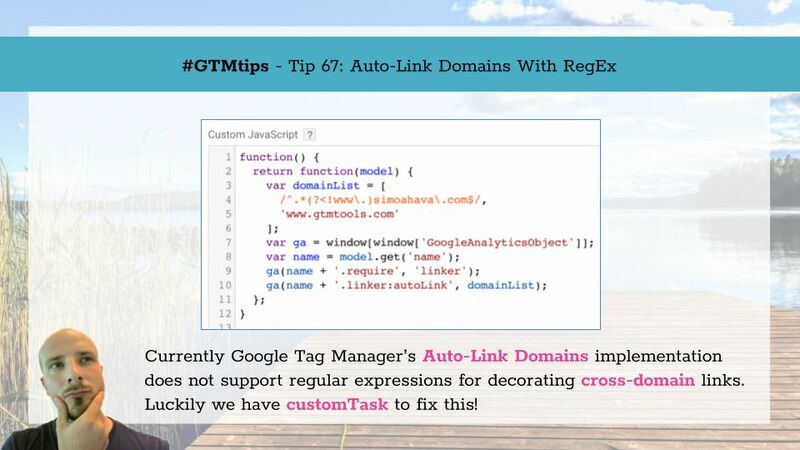 To be fair, this tip isn’t just for Google Tag Manager but for regular old on-page Google Analytics as well. 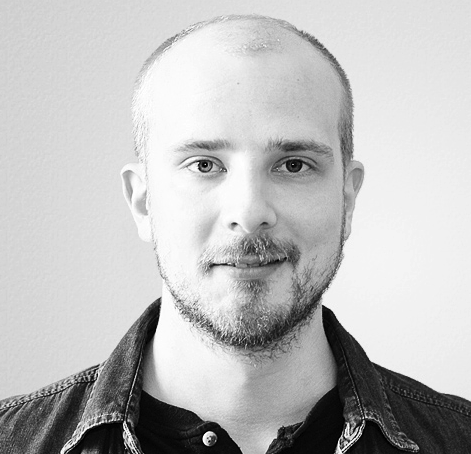 It’s one of those little things that’s corroding your data quality without you ever realizing it. 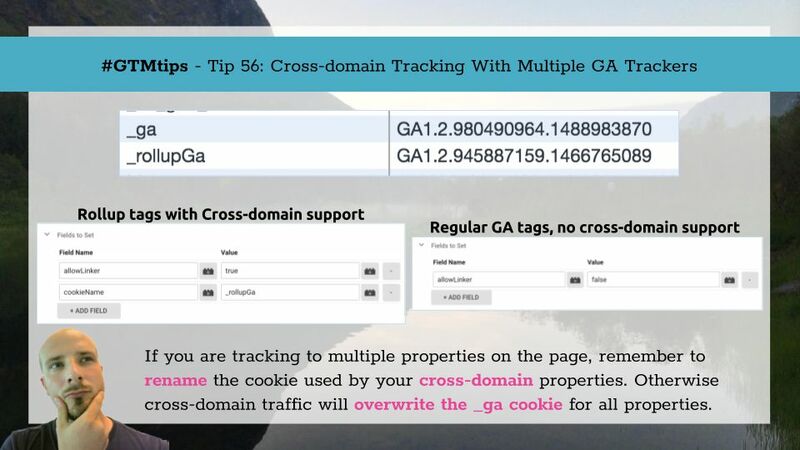 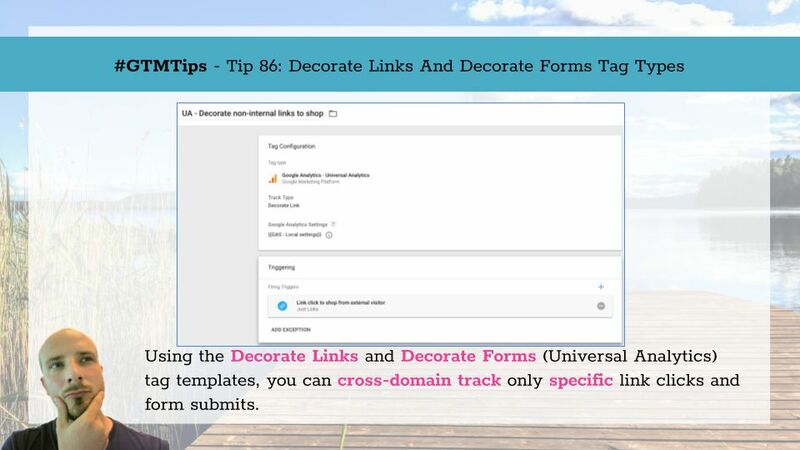 Namely, this tip is about how to handle cross-domain tracking in situations where you are sending data to multiple Google Analytics properties on the same page. 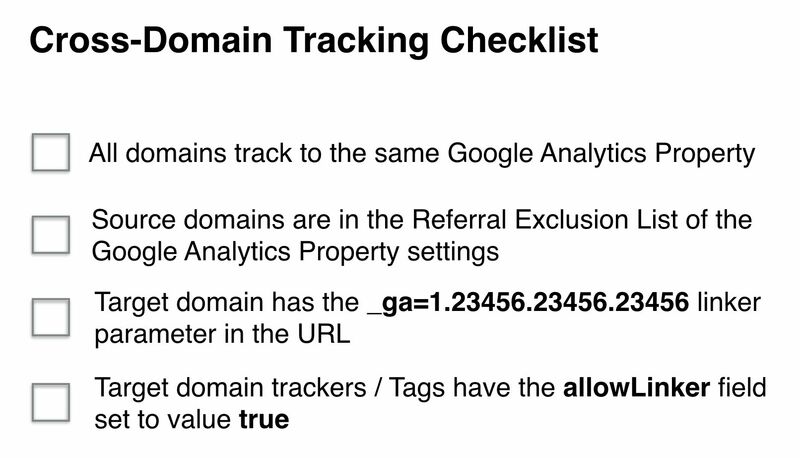 It’s a very typical scenario - you have a “local” property, which tracks only the traffic of the current site, and then a “rollup” property, where you send data from all your organization’s websites.